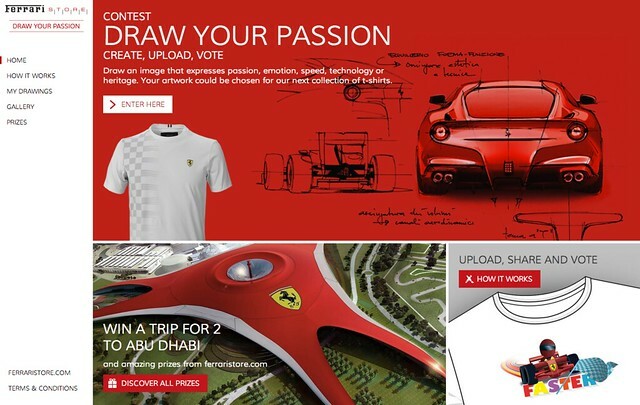 International Photo contest to promote Ferrari Store. Launched and managed in UK, USA, France, Germany and Italy. Dealt with both legal and creative aspects.